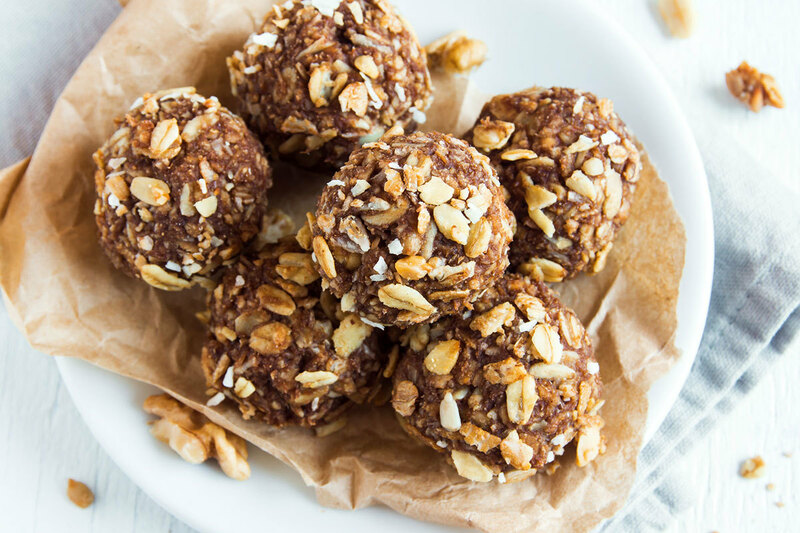 These delicious energy bites are the perfect snack for when you’re on the go. In a mixing bowl, stir together peanut butter, honey and vanilla extract. Transfer mixture to refrigerator or freezer and chill until set. Remove from refrigerator and shape into 1-inch balls. Store in refrigerator in an airtight container. This salad is perfect as the weather warms up. From Chef Celina Tio, Owner of Julian and Season 3 contestant on The Next Iron Chef.